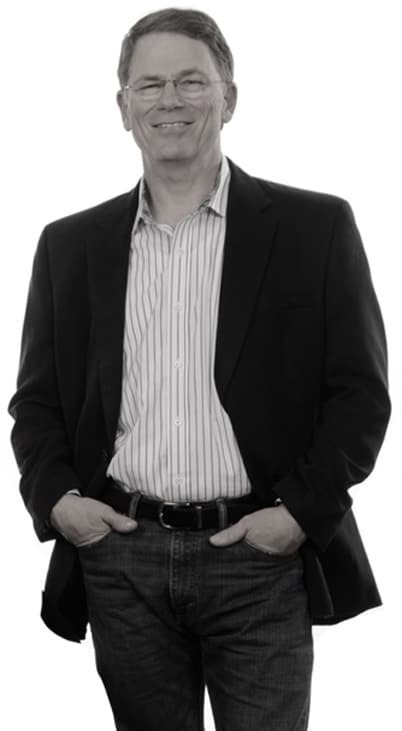 Infusing passion into a revolutionary medical product. 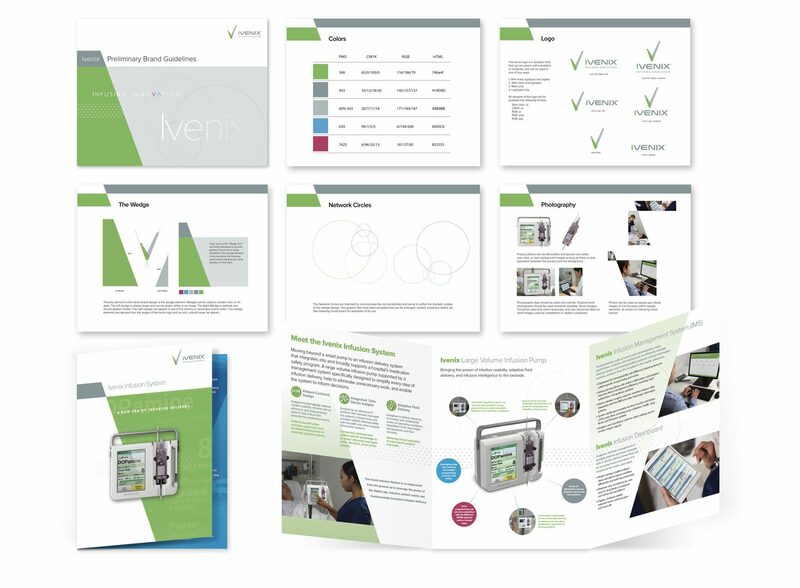 The Ivenix Infusion Management System was developed to address one of the primary health hazards that exist within hospitals — mistakes that occur during in-hospital infusions. Regulations introduced by the FDA to improve results have failed to effectively solve this problem as established companies within this space addressed the new requirements by adding on or patching existing products. 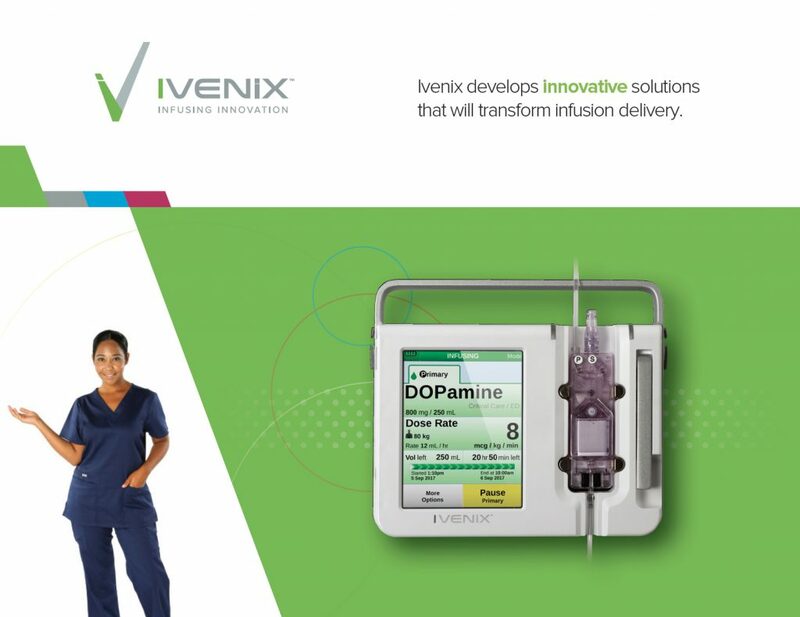 Ivenix is the first infusion system designed from the ground up to solve this health hazard. 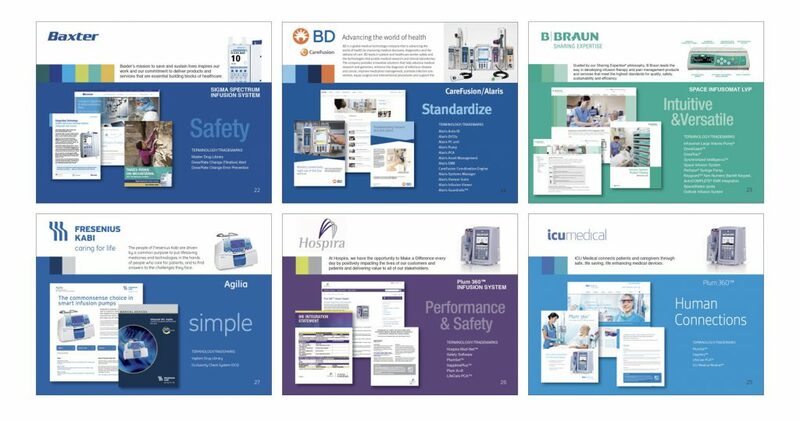 TR Design conducted a thorough discovery process to develop an understanding of the clinical, technical, regulatory and business challenges faced by the product, and to evaluate the competitive landscape for its infusion system. Competitive brands are damaged due to an inability to improve outcomes, product recalls, acquisitions, etc. Infuse innovation into everything Ivenix does. TR Design developed a brand design based on bold color and sharp angles to complement the V in the Ivenix logo. 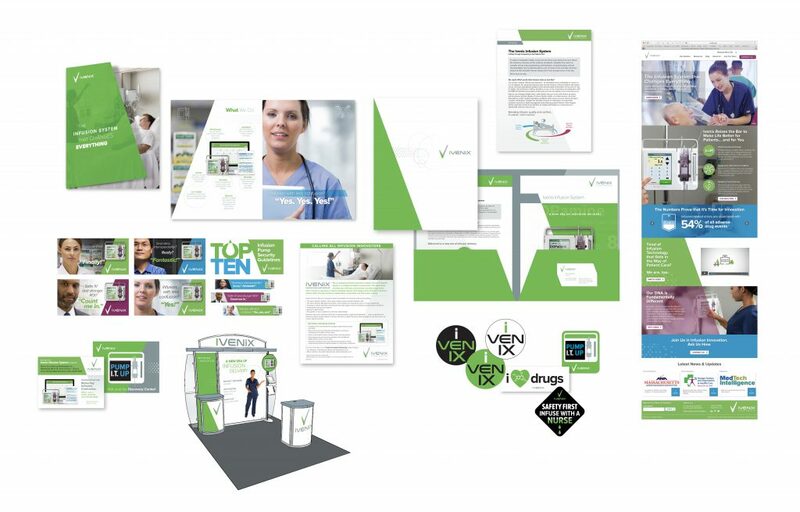 Brand elements were developed to suggest the holistic nature of Ivenix’s solution and to represent the clinical data which is at the heart of the Ivenix Infusion Management System. A bold, contemporary color palette, lively photography and clean and crisp typography complete the package. We developed a preliminary set of brand guidelines and began implementing the new brand. We applied the brand to every conceivable form of marketing communication. Sometimes, it’s hard work to discover what is truly different or special about a particular product or company. That was definitely not the case with Ivenix. The health care problem they are solving is huge and the enthusiasm they have for their product is infectious. We felt it was important to convey this energy in their brand. They really are different and they agreed that they needed to avoid the temptation to sound and act like every other medical device manufacturer. It’s companies like Ivenix that make our job fun.